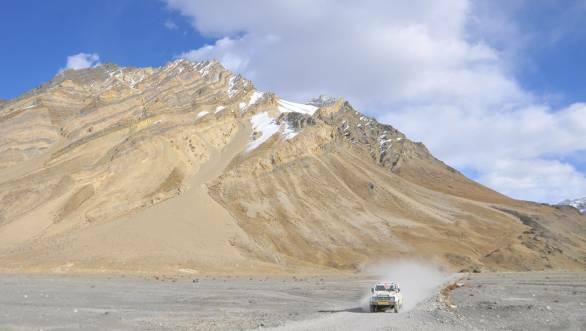 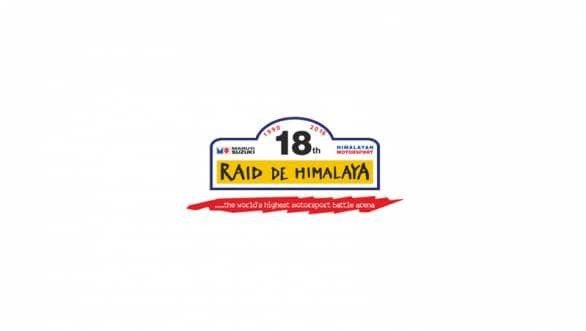 The 18th edition of the Maruti Suzuki Raid de Himalaya came to an end on October 15, 2016 at Manali. 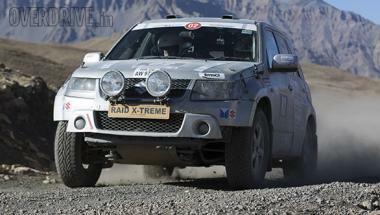 The Xtreme category was truncated to three legs from the original six due to the death of Shubhamoy Paul, a competitor in the Xtreme Moto-Quad category. 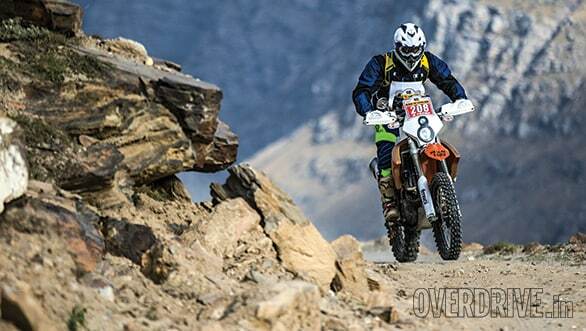 However the schedule of the Adventure Trail and Alpine class remained unchanged.